Hotel Ortler - Your home in the Dolomites The view from the hotel terrace, as well as from most of the rooms balconies, has already delighted many mountaineers. 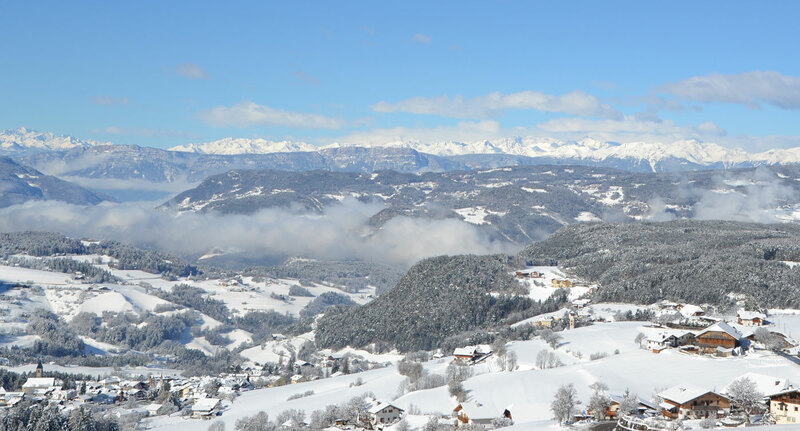 On a clear day you can see the Val Venosta with South Tyrol’s highest mountain, the Ortler. 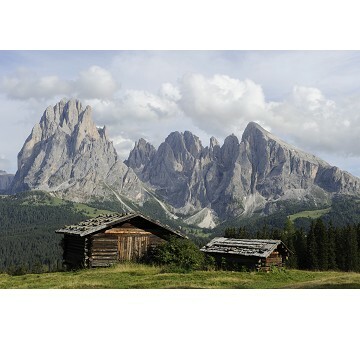 In addition, you can espy both the Swiss mountains as well as the slightly more northern Austrian Alps. Our home mountain, the Sciliar, rises majestically next to the hotel. 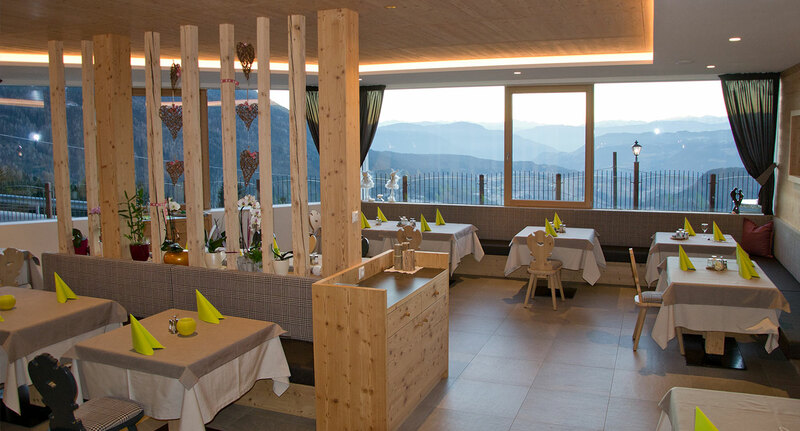 Enjoy pure panoramic views at the small Hotel Ortler. 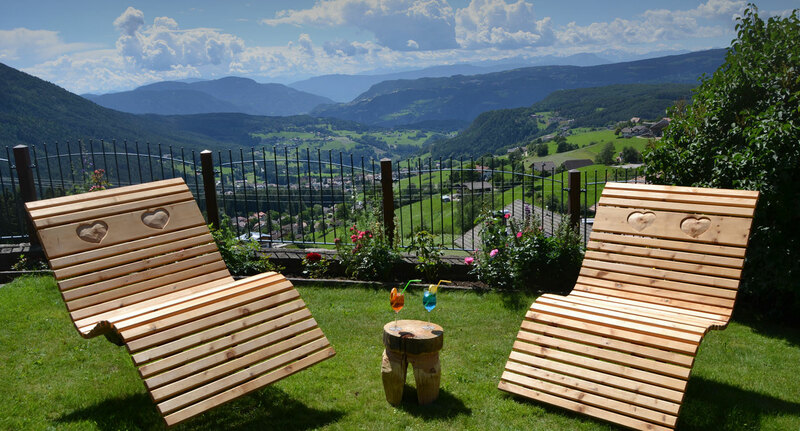 Thanks to the favorable position above the villages Castelrotto and Siusi, you can start a new adventure and leave to the remarkable sights in the Sciliar region directly from the hotel on foot or by bus. The bus stop is located only 100 meters away. 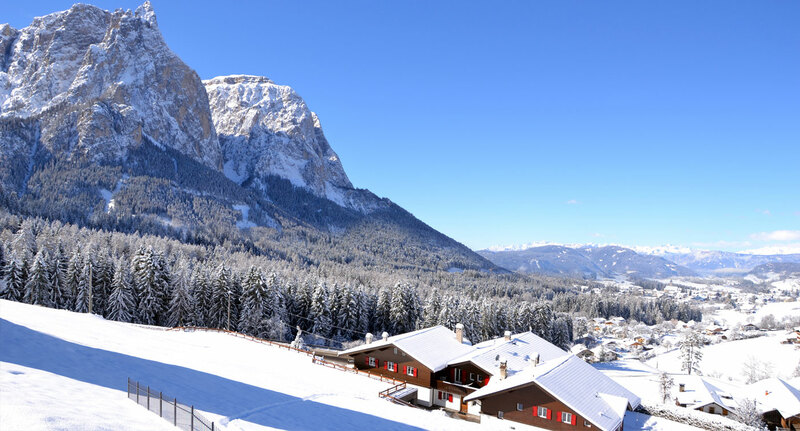 By utilizing the hotel’s free shuttle service you will get from S. Valentino to the cable car in Siusi, which leads right into the centre of the Alpe di Siusi, in a few minutes' drive. 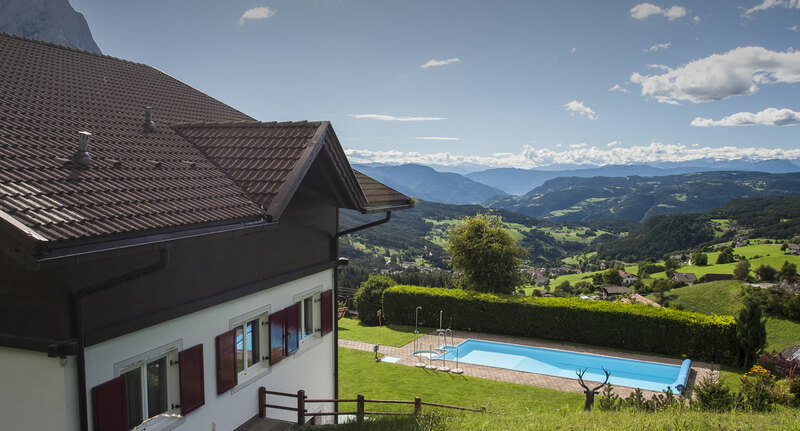 Hotel Ortler is located in a sunny area in the fraction S. Valentino at the foot of the Sciliar, between the picturesque village of Castelrotto and the world famous Alpe di Siusi, Europe's largest high plateau, in the Sciliar region. The 3 star hotel offers of a newly built garage where you can park your car for free during the entire stay. A22 Brennero motorway - exit Chiusa/Val Gardena. Continue on the main road direction South towards Bolzano until you reach Ponte Gardena (about 10 km off the highway). A22 Brennero motorway - exit Bolzano North. Turn left onto the main road and continue towards Brennero. In Blumau (10 min), in the tunnel, take the left road to Castelrotto/Sciliar area/Alpe di Siusi. Follow the road for 20 min. After the village Siusi allo Sciliar you will reach a crossroads leading towards Alpe di Siusi/S. Valentino. Please turn right.